To remain a solutions-oriented innovator in the automotive industry, NHK International recognizes our most important resources are our employees. 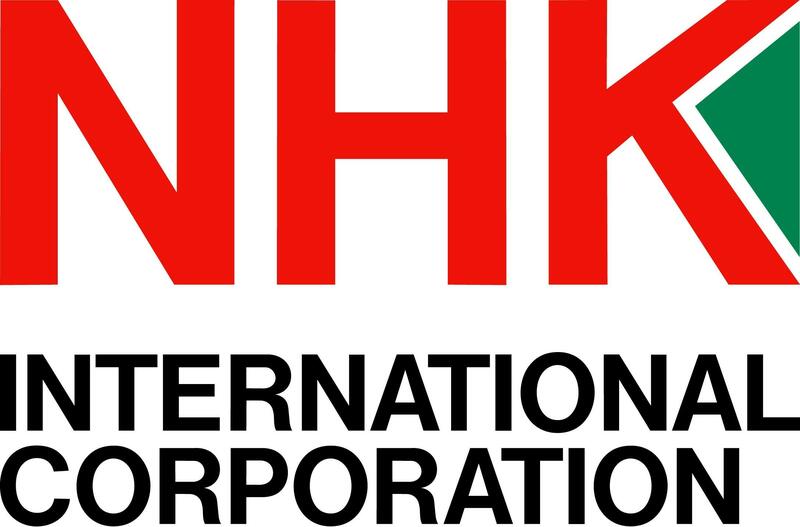 That is why the company is excited to offer a robust compensation package to those who share the NHK brand of ideals, ambition and work ethic. When it comes to company benefits, we are thinking about tomorrow, today. Fun company programing such as picnics, holiday parties, Pi day celebrations and more.